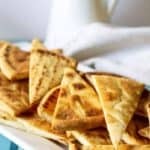 Quick Pita Chips are easy to make and are prefect for snacking. I purchased a large bag of pita flat bread at Costco. I was thinking they were pita pockets, but they had no pocket! I decided to make these into chips so they wouldn’t go to waste. 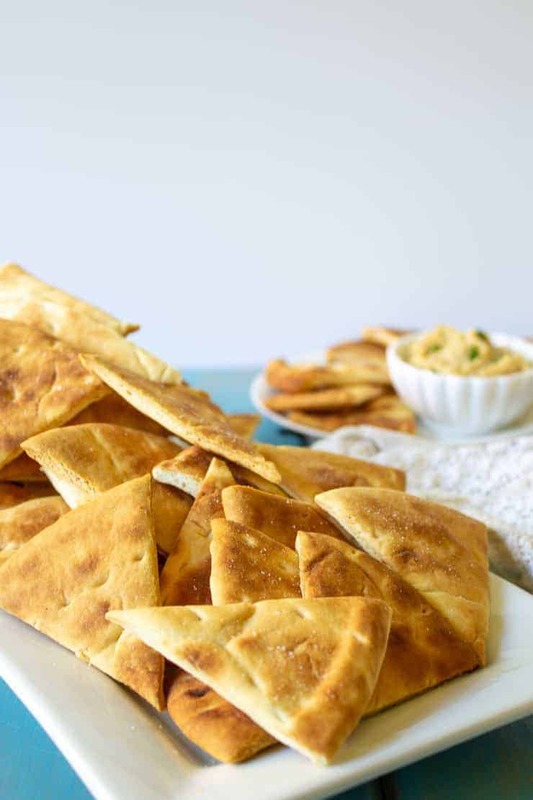 You can use any kind of pita bread – even the ones with pockets. 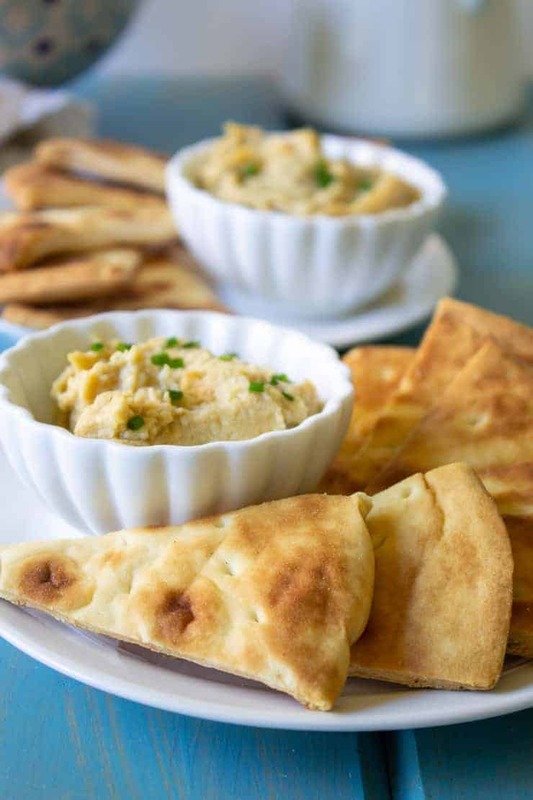 You can use store bought pita bread or make your own pita bread! 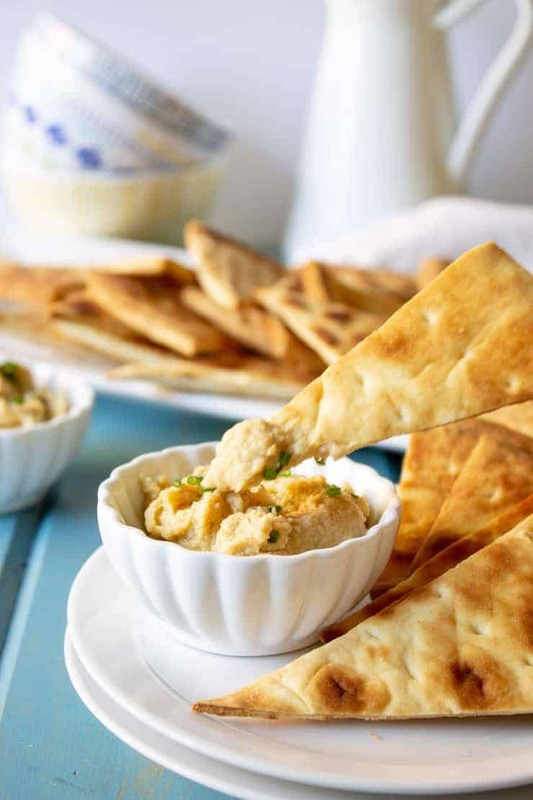 All you need is pita bread, olive oil and salt. 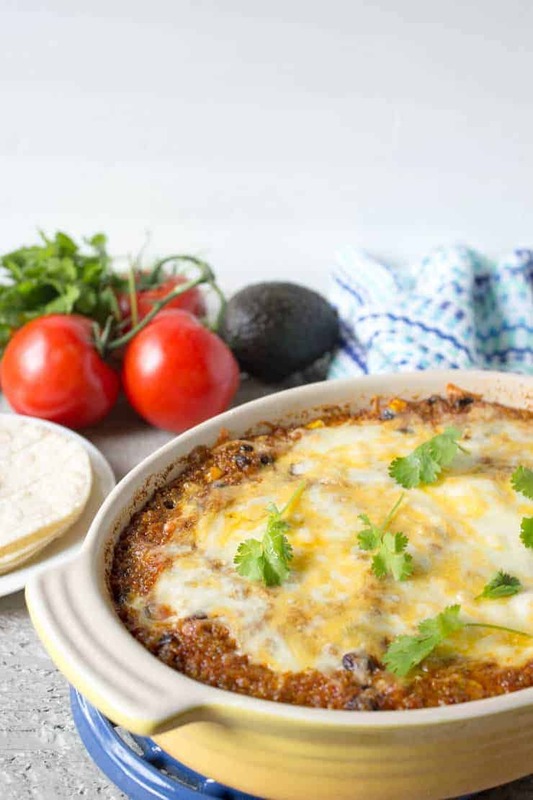 You could easily add herbs or garlic to suit your tastes. The pita bread gets a light coating of olive oil and sprinkling of salt. Then they are sliced into wedges and baked until crispy. What do you eat with pita chips? I like to eat these chips with my homemade Roasted Garlic Hummus. But they’d be equally delicious with Beet Hummus and Smoked Salmon Dip. Quick Pita Chips with a touch of sea salt. 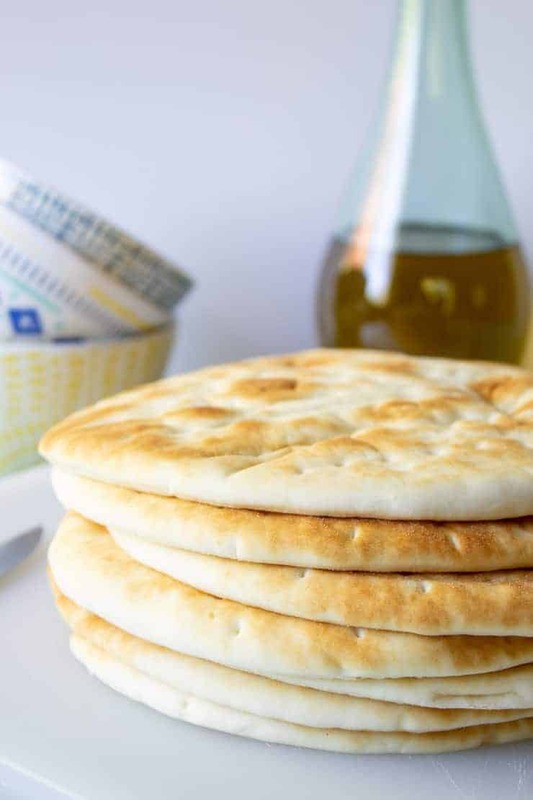 Brush eat pita bread with a light coating of olive oil. Stack 4 pitas together. Slice into 8 wedges. Repeat with remaining 4 pitas. 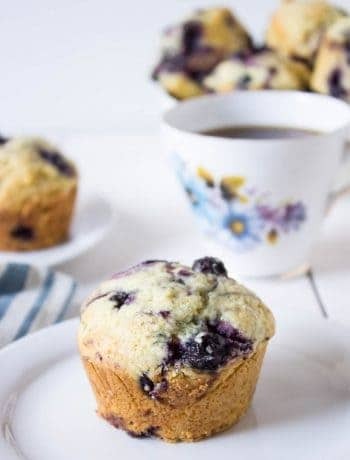 Place in a single layer on a baking rack on a baking sheet. The baking rack allows the air to circulate under the baking pitas. 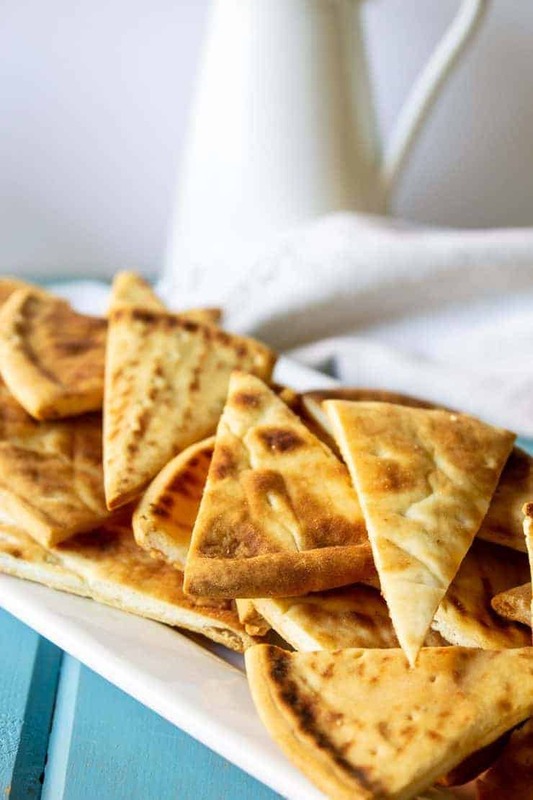 If you use a plain baking sheet, flip pitas halfway through baking time. 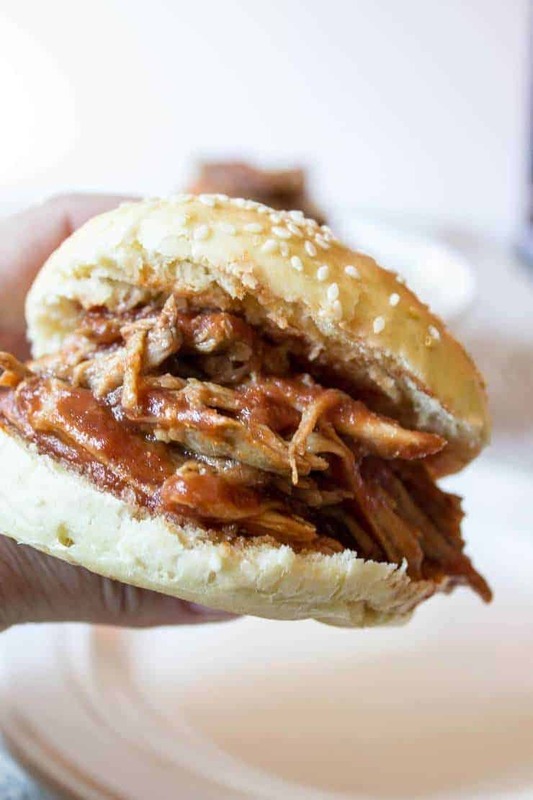 Bake in a preheated 350 degree oven for 20-25 minutes until crisp. Baking time varies depending on thickness of pita bread. These make a healthy alternative to potato chips.